We’re all familiar with the challenge that gift giving brings this time of year; how and where to find original presents for your loved ones of all ages. 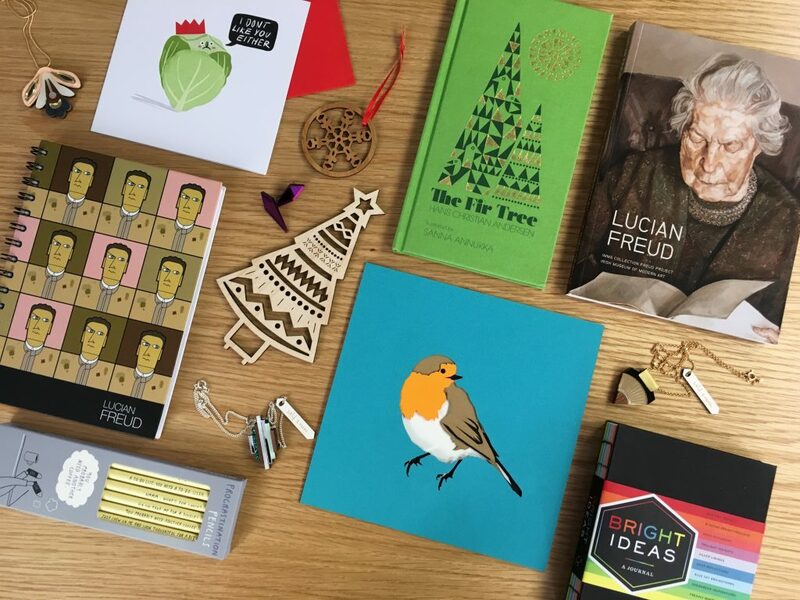 As always, the IMMA Shop has a beautiful offer with a selection of creative and unique gifts. Prices start from as little as €5 and there is a great selection of Irish and International design and craft, jewellery, art books, toys, art prints, or a year-long art experience from IMMA through membership (now available for purchase online here). Making a purchase from the IMMA Shop is rewarding for both gift-giver and receiver. Not only will you be supporting Irish art, and spending time within IMMA and the beautiful, historic grounds of Royal Hospital Kilmainham, avoiding the congestion of the city centre and main shopping areas, but you’ll also be supporting our work at IMMA and the work of independent artists and suppliers. Continue below to explore some of the items we’re most excited about (and the gifts we’re secretly hoping to receive, ourselves). Membership has its benefits. For only €50 (€30 concession), you can give the gift of membership to one of Ireland’s most vital art organisations. 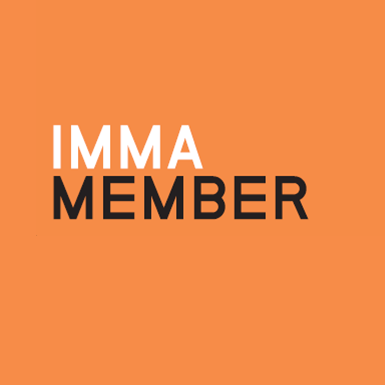 Membership includes invitations to exclusive events, talks, lectures, and openings, discounts on purchases from the IMMA Shop and Limited Art Editions, free teas and coffees from the Itsa Café and unlimited entry to IMMA exhibitions where an admission fee applies, like the landmark exhibition of Lucian Freud work currently open until October 2017 and beyond. Explore the levels of membership here. Husband and wife team Fiona Snow and Michael Mohler combine technology, precision, creativity and design in their Irish-made work. We currently carry a vast collection of affordable laser-cut design in the form of wooden tree ornaments, household decorations and paper stationary. All products are designed and made by SNOW in their Dublin studio. 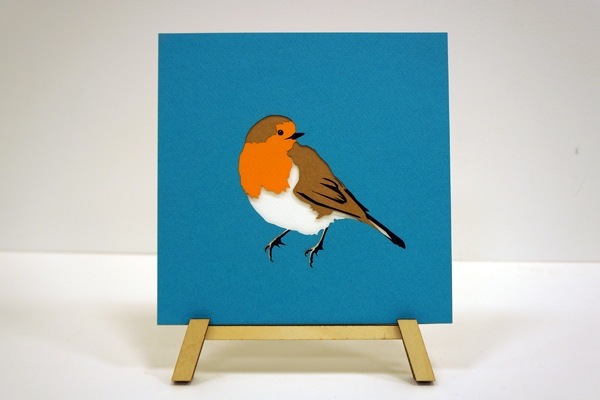 The layered coloured paper used in the creation of stationary and small art prints is particularly stunning. Jewellery made from a combination of woods, metals, acrylics and fabrics to create individual pieces inspired by geometry and the natural world. Wolf & Moon is owned and operated by British designer Hannah Davis in her East London studio, where each piece is handmade with care. The range is exclusive to IMMA Shop in Ireland and we carry a broad selection of Wolf & Moon’s best pieces. The IMMA Shop has an extensive collection of books for all ages and interests, but the two newest seasonal additions are The Fir Tree and The Snow Queen by prolific Danish author Hans Christian Andersen. These two classics have been re-released by Penguin Books with new illustrations by Finnish-British artist Sanna Annukka. 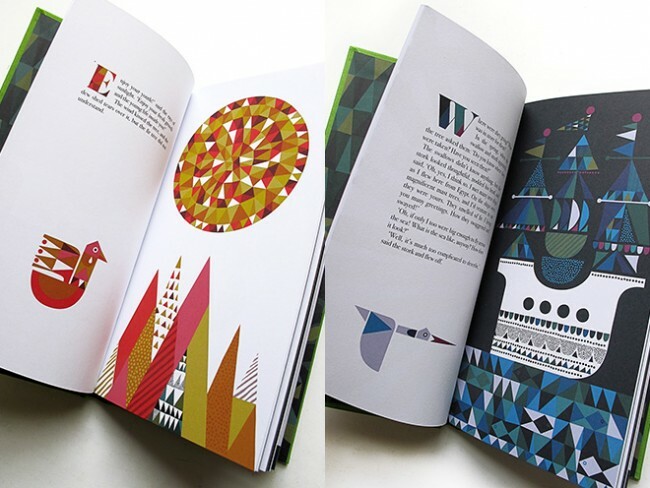 These two books display Scandanavian-inspired beauty at its best and are suitable gifts for lovers of design and texture and readers of all ages and levels. Inspired by contemporary culture, geometry, architecture, graphic design and urban life, Love & Robots use bright, colourful nylon and beautiful precious metals to create jewellery to suit unique individuals and their personalities. A new addition to the IMMA Shop for December, we have teamed with Love & Robots to offer a selection of their most popular and vibrant pieces at an affordable price. 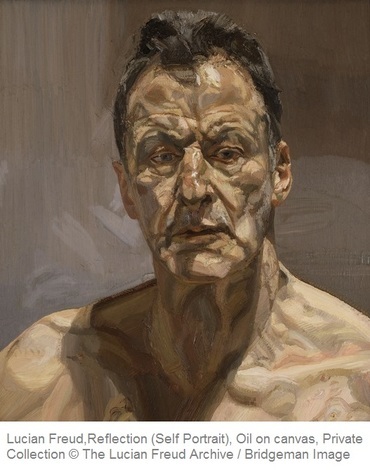 Give a truly unique cultural experience this Christmas by gifting a loved one fifty works by Lucian Freud…or at least the experience of visiting these beautiful works currently on display in the Freud Centre as part of the IMMA Collection: Freud Project. You can even take some of the works home in the form of a limited edition poster, postcard pack, magnet, notebook, and a beautiful new Freud book, fully illustrated with all fifty works, an introduction from Curator and Head of Collections Christina Kennedy and 31 responses from contemporary artists to Freud’s work. Included in this pack are a complementary visitor’s voucher for two (RRP €16), the Freud book (RRP €18), a limited edition poster (RRP €18), fridge magnet (RRP €2.50), notebook (RRP €9.95) and postcard pack (RRP €10) all for the great bundle price of €45. Author, visual artist, curator, cartographer and mathematician Tim Robinson recently donated his personal archive to IMMA Collections for restoration. To fund this project, two new IMMA Art Editions have been released just in time for Christmas. One is a colourful exploration of mathematics and palette, the other is a detailed map of an Aran coastline. Robinson is noted for his technical background, having studied Mathematics at the University of Cambridge before practising as a visual artist in Europe. 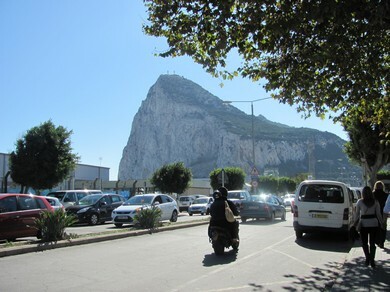 He settled in the Aran Islands off the West Coast of Ireland and became fascinated by the geography and landscape of the islands and the ruggedness of Connemara. Though formally trained in a very specific science, Robinson uses his creative intuition to create pieces that are beautiful and functional. The above is just but a sample of all the wonderful and whimsical items available at the IMMA Shop. Visit the IMMA Shop on the 1st Floor of IMMA and explore the selection! Christmas Flash Sale this week on Patrick Scott, Dorothy Cross, Isobel Nolan and others. One of Ireland’s best kept secrets, the IMMA Editions are a range of limited edition art prints, all exclusive to IMMA. We want to wish all our visitors a very Happy Christmas and a joyous 2015. We are closed tomorrow and we reopen on Saturday 27th of December at 12noon.